3-axis stabilizing technology make perfect your dynamic videos by taking vibrant yet smoothly floating shots while you are running, jumping, or even skateboarding! Built with stabilizing technology for aerial filming, SwiftCam M4 helps the energetic you take perfectly smooth cinematic videos in vibrant activities in a simple and easy way. 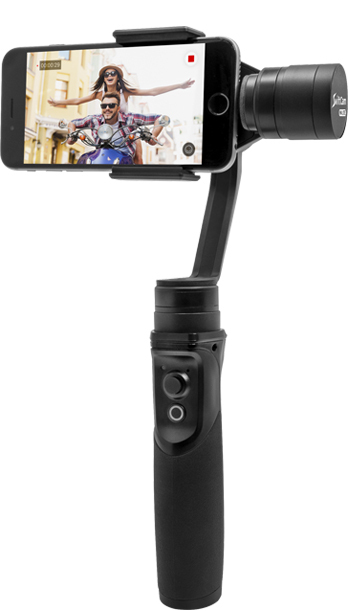 Its higher flexibility allows to support different sizes of smartphones and action cameras with optional adaptor. A panorama is a wide-angle view of a physical space. SwiftCam allows to take big, detailed landscape photos with your own smartphone instantly. Just one click, SwiftCam automatically snap photos to generate 180 degrees or 360 degrees panorama wide angle photos. 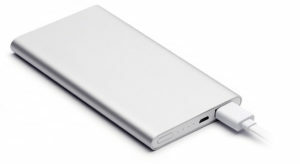 Supports charger USB charging, 24-hour charger to protect the battery. So that you can shoot for a long time also do not need to move the shooting equipment. Style with Pure Black. uilt with stabilizing technology for aerial filming, SwiftCam M4 Lite helps the energetic you take perfectly smooth cinematic videos in vibrant activities in a simple and easy way. Its higher flexibility allows to support different sizes of smartphones and action cameras with optional adaptor. Looking for SwiftCam M4 Lite? See a detailed comparasion.